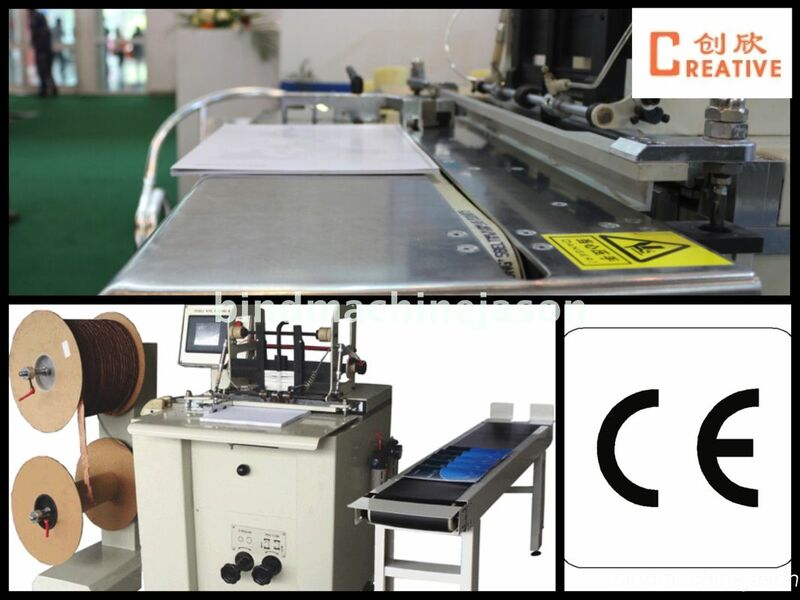 Calendar twin ring wire binding machine DCA520 maily for print factory do calendar twin ring wire productions.With hanger part and big size bind plate,it could easy handle almost calendar. Calendar is very common production in every one life,consider it has time expire,so for print factory all over world import less from china,they will remain this produce in loca market,in order to meet their customer needs in any time.So have a stable calendar ring wire o bind machine is very important,this wire o bind machine could be affordable and easy adjust,it could handle small order,also could be handle big order ,let is a great flexible machine. 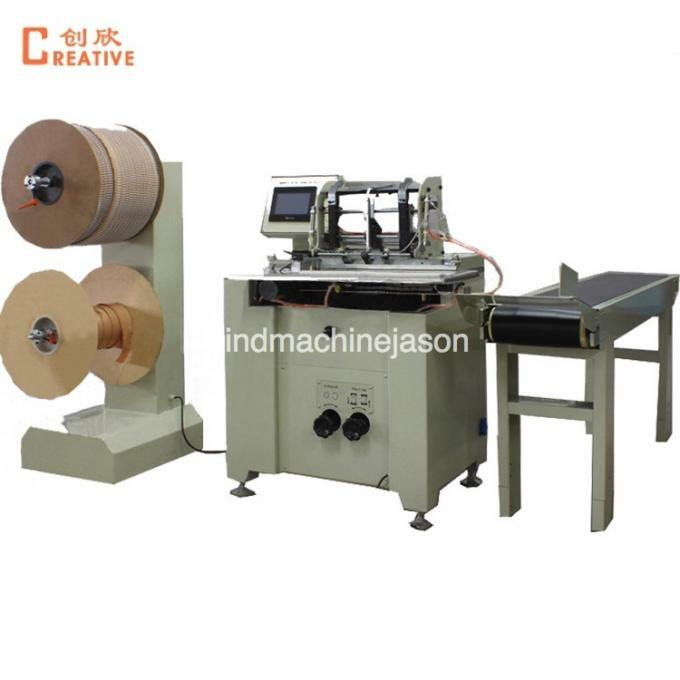 Through this ring wire binding machine used mainly for calendar,but some time,it also couble help you finish wire o notebook job. But be noted : has limit in notebook double wire bind . Need notebook not big thickness,and cover same with inner paper bind edge size. The reason is this machine wire diameter available range is from 1/4 - 3/4,and some structure limit for paper feeder method,if cover differ inner paper bind edge size,the hold can not easy match wire o .